← How Can Your Diet Impact Your Health? When you start to age and begin to feel the decline of your health and strength, you are tempted to think that your lifestyle and happiness will decrease in quality as well. Or perhaps, if you have just gotten out of the hospital due to an illness, or you have a recurring disease, or you have a disability, you might think that your enjoyment will always be at a low level to none at all. But it is not true at all! At Comfort Care Home Health Care, the quality of your life is not going anywhere stagnant or down but it will be soaring up to the skies! 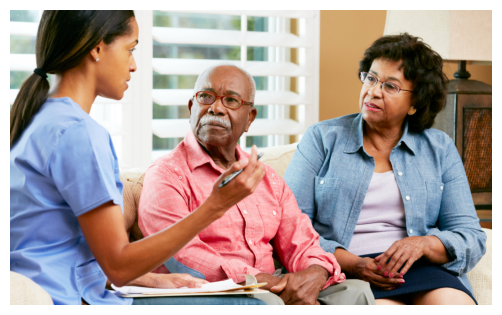 In most instances, when you are sick, injured, or aging, you get separated from your loved ones as you stay in medical institutions or residences for the elderly. As you physically get the care necessary for your needs and health, you are psychologically longing for the familiarity and comfort of your home and most especially missing your family or pet. 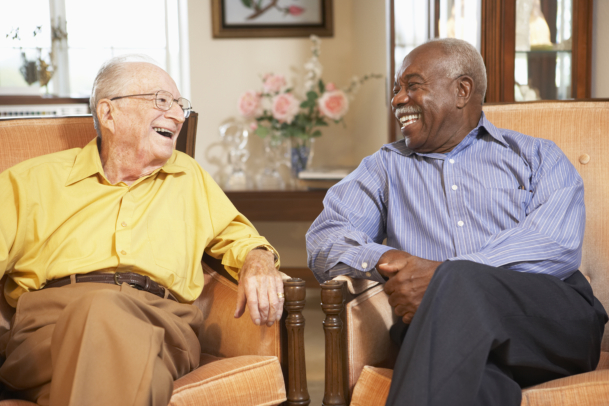 However, with Comfort Care Home Health Care in Stony Island Chicago Illinois, you do not need to be isolated in order to receive treatment or the special care that you need! We will take care of your health as you continue to live with the people and the things that take cares of your heart. When you stay at the hospital for so long or when you live away from your home to receive care, there is a 90% chance you will be leaving your hobbies as well. Your interests keep you going and alive. Without it, you will be too focused on the negativity of your condition and may lose motivation. Fortunately, as you get care from us in your own home, you can continue to do the things that you love as long as it doesn’t jeopardize your health or halter your recovery. As you stay somewhere else aside from your home during your recovery or as you are receiving assistance for your aging body, you would need to adjust to the new environment. When you come back to your home, you will need to adjust again. These adjustments consume energy physically and mentally, which energy your body could have just used for repairing what needs fixing and strengthening its weaknesses. So if you just do everything at home, you will live your life as normally as you used to. Think about not just your recovery but of your happiness as well. Take care both of your mind and body through Comfort Care Home Health Care. This entry was posted in Home Health Care and tagged home care, Home Health, occupational therapy, physical therapy, Senior Care, skilled nursing, speech therapy. Bookmark the permalink.